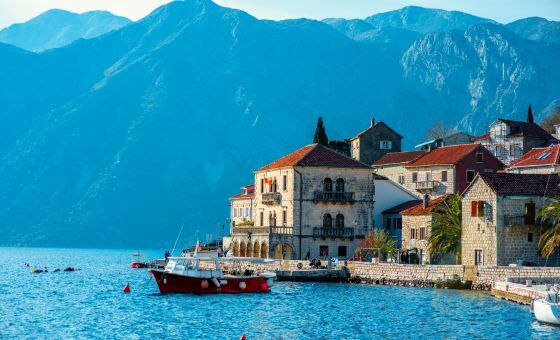 Welcome to Montenegro - an up-and-coming center of European tourism. 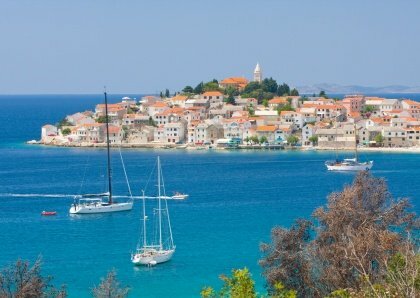 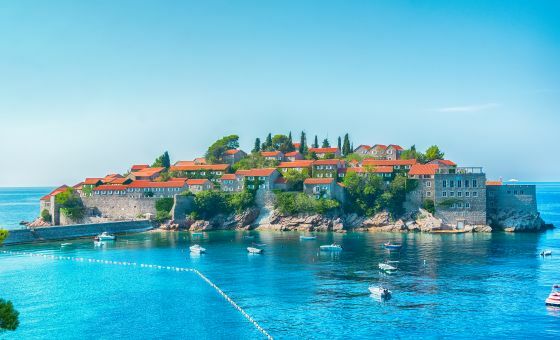 Rent a yacht in Montenegro, and see medieval European castles and hillside villages from water. 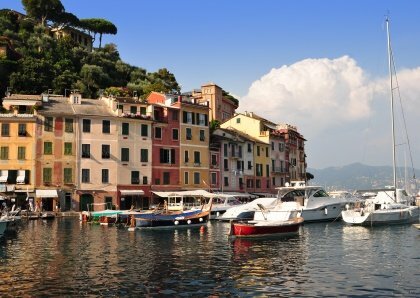 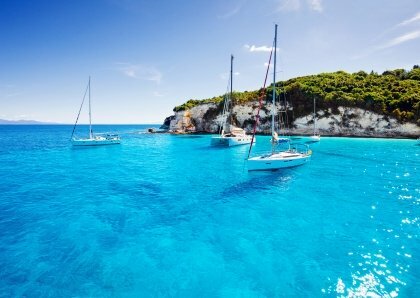 A yacht charter in Monenegro is a great way to experience famous European nature from water - the views of local forests and hills are drop dead gorgeous. 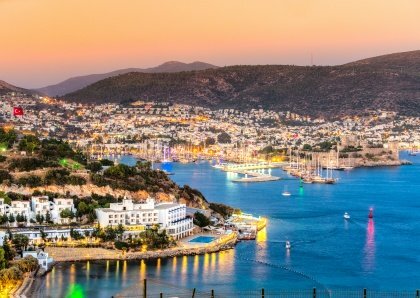 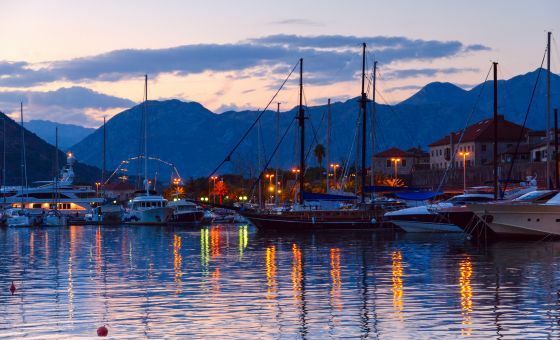 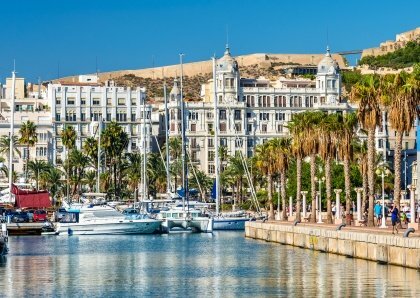 Hire a yacht, and explore some of the most picturesque towns of Europe - from Bar and Budva to Tivat and Herceg Novi. 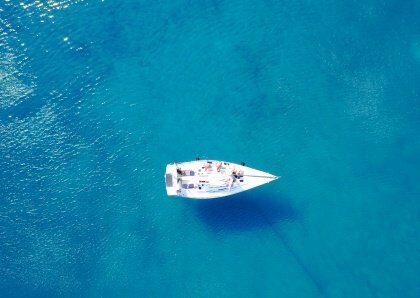 A boat rental is a great way to relax with a bottle of local wine, or arrange a fishing trip with a local crew, that will get you to the best fishing spots in no time. 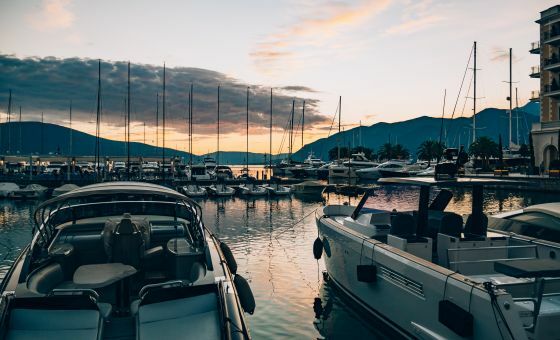 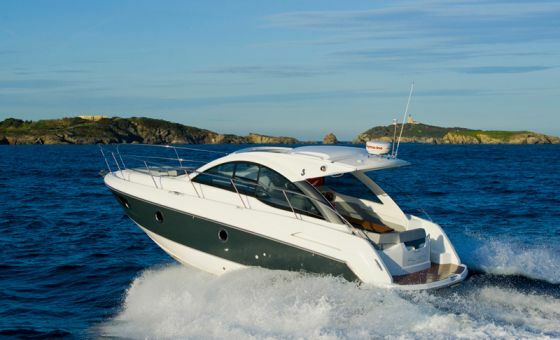 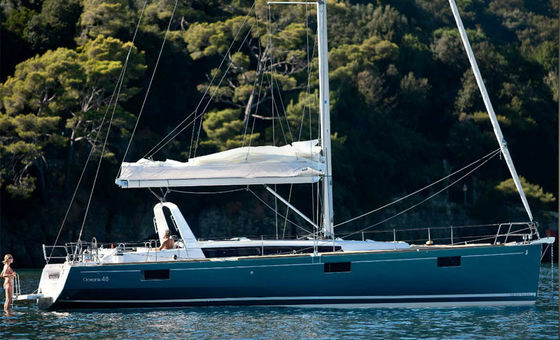 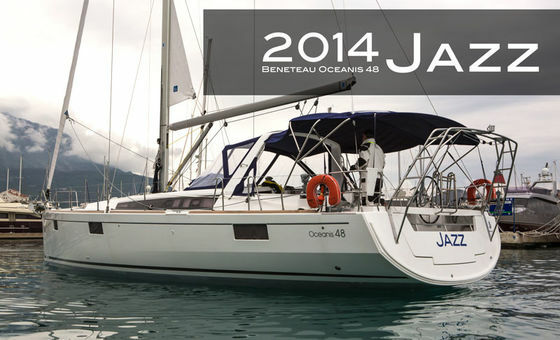 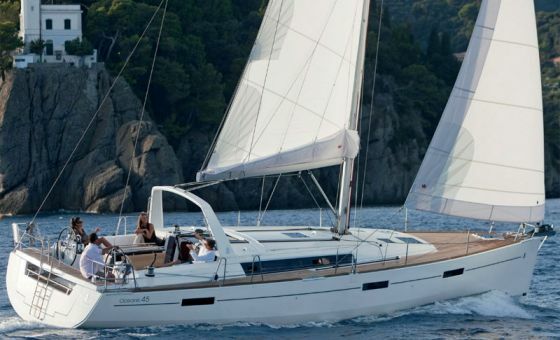 Book your yacht rental online, and get the most out of your trip to Montenegro.